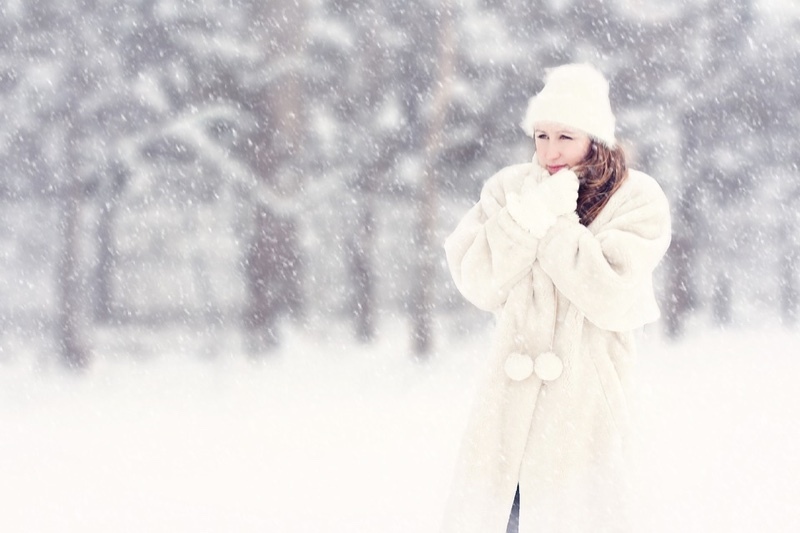 Whether you just bought one of the houses in Miami for sale and plan to spend winter at the beach under sunny skies or farther north where bundling up and sipping cocoa will help keep you warm, these are the 10 winter fashion tends to keep an eye out for this year. Animal prints like leopard and zebra have frequently been spotted on the catwalks of Calvin Klein, Givenchy, Victoria Beckham and others. To keep the outfit from looking too over-the-top, pair it down with attractive flats. No matter what climate you’re in, red is being called the color of the season, whether it’s a light and airy dress for those places that enjoy more pleasant temperatures, a pair of shoes, bag, or sweater, red is a good way to stand out this season. Florals aren’t just for spring and summer, with darker floral prints and red roses popular for winter in the north and south. A floral dress paired with a fabulous pair of boots would be ideal for a night out in the Miami Designs District, but no matter where you live, floral can go with just about anything, including those black and darker tones that tend to be the go-to colors for the chillier season. Trade those ugly Christmas sweaters for bold statement knits this winter in a silhouette that accents your form rather than drowning you in itchy material. They can be worn with jeans and flats or boots. Knit balaclavas are making a big comeback, seen in cheerful, bold colors on the catwalks of Gucci and Calvin Klein, making them an easy way to keep warm while being stylish. Tweeds are ideal for staying warm when there’s a chill in the air and this season is expected to see a lot of it, particularly tweed skirts and 80s-inspired coats in vibrant hues. European fashion week elites have claimed that vinyl pants are the in fashion for autumn and winter of 2018. Both chic and cool, they’re great paired with a slogan tee and a blazer and can be worn with a mohair cardigan, a puffy bomber jacket or even a fur coat. A trend coming back from the 1970s, white ankle boots, has been spotted everywhere from the streets of London to New York fashion weeks. They can help finish a wide range of looks, worn with a little black dress or more edgy, with a pair of overalls and a tee. They’re also great with patterned or solid dresses, with jeans and leather jackets. No longer do you have to worry about frozen toes, because fashionistas say it’s now cool to wear socks with high heels, provided you don a stylish pair of socks. They’re often worn with a tailored pair of cropped pants and a fitted blazer or slouchy jeans with a sweater.